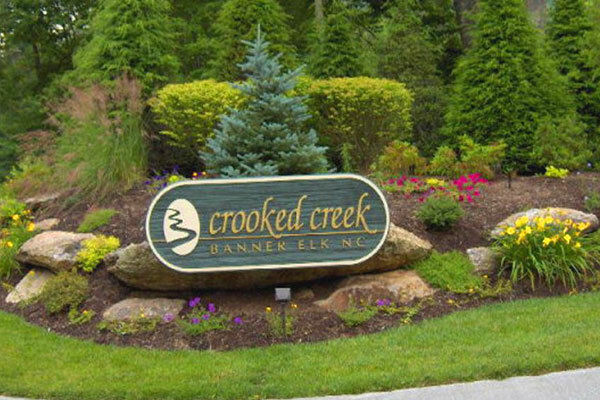 Crooked Creek of Banner Elk is located a short walking distance from Downtown Banner Elk and offers an assortment of homes, ranging from small cottage like two bedrooms two bath units to homes with to four bedrooms. Home sizes range from 1800 to 5000 plus square feet. This private community is located next to the Banner Elk Park replete with hiking paths, playground equipment and one of the most beautiful pristine streams around. Here you will enjoy the beautiful wooded lots and winding roads that make that make this one of the more desired developments in the area. Let us show you what this amazing community has in store for you.